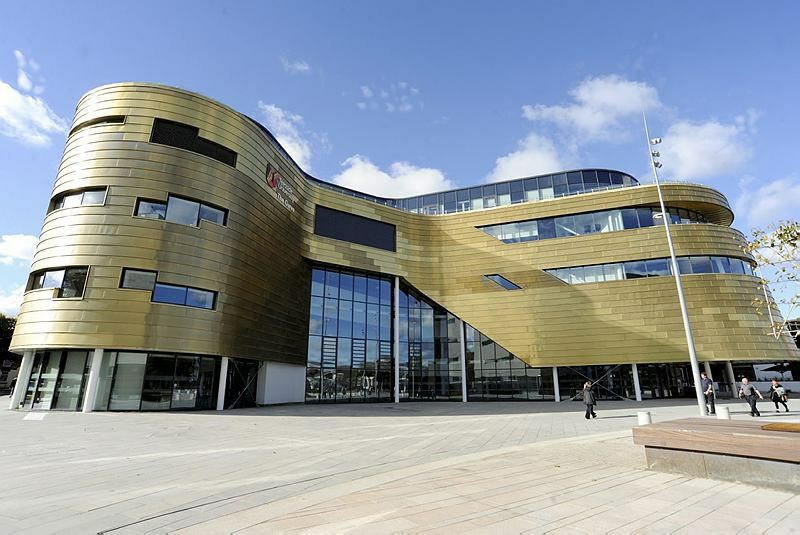 Teesside University, located in the heart of North East England, offers a truly international experience. People from all over the world are attracted by our innovative courses, excellent academic facilities and internationally recognised qualifications. We are in the top 3 globally for overall satisfaction with our learning experience* and international students rank our personal tutors the best in the world. 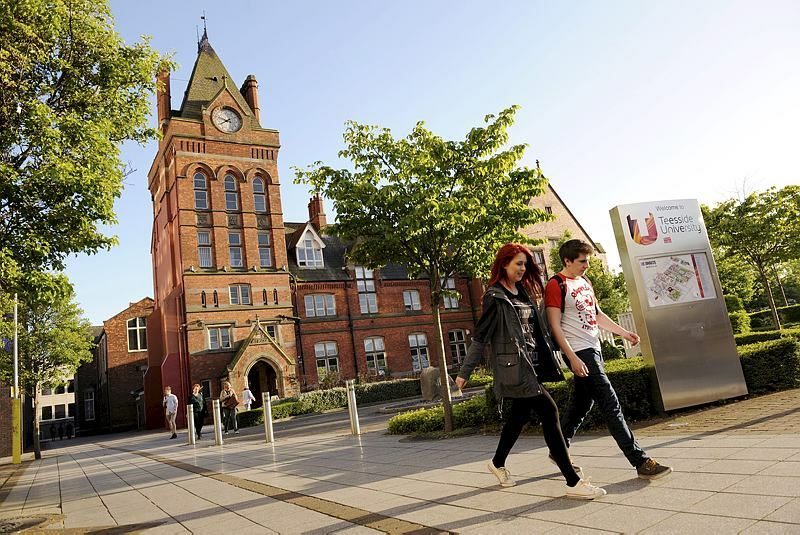 We are ranked first in the UK for careers advice and in the top 3 in the UK for employability*. Our graduates are working all over the world for companies such as the BBC, Aston Martin, Disney, Johnson Matthey, HSBC, United States Air Force Research Lab, Vodafone, Microsoft, the NHS, Rolls-Royce, Raleigh UK, 22 Cans, Framestore. 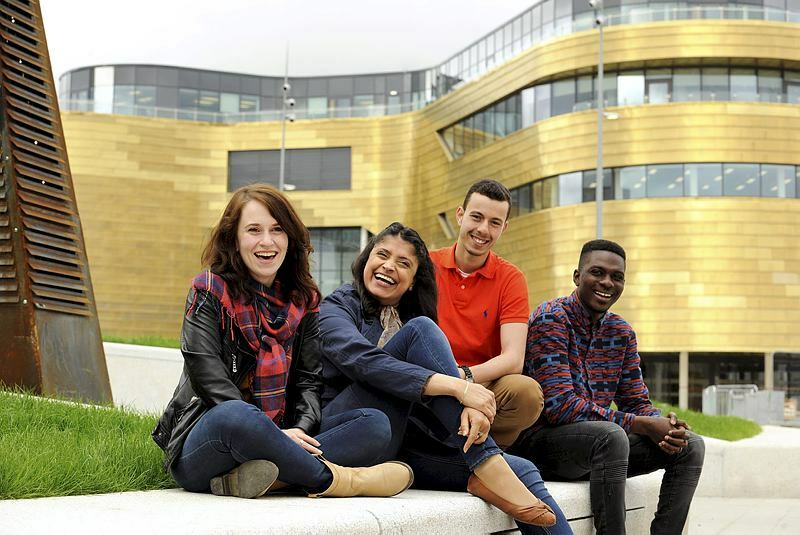 Our main campus is in Middlesbrough, one of the most affordable places in the UK, with international students ranking us first in the UK for living and accommodation costs. * The region is famous for beautiful countryside, historic towns and a long coastline. London, Manchester or Edinburgh are under three hours away by train. York and Leeds are just over an hour away. *International Student Barometer Survey 2015, Autumn Wave – 159 institutions participated globally, 49 in the UK. For information on fees, scholarship opportunities and courses, please visit our website.